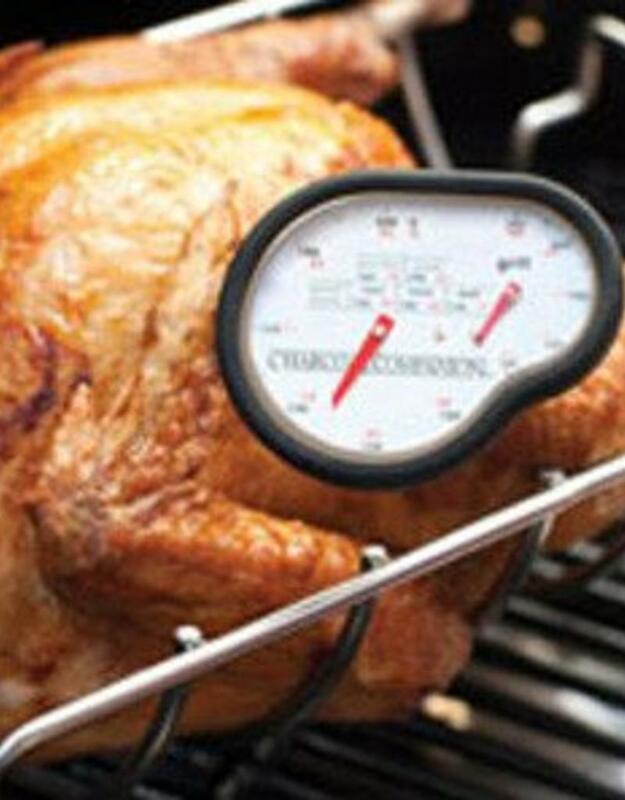 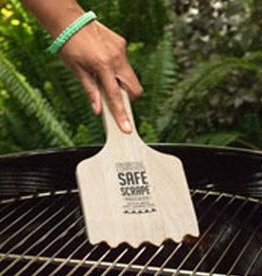 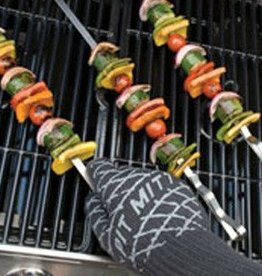 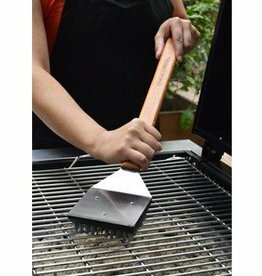 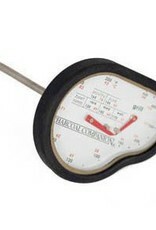 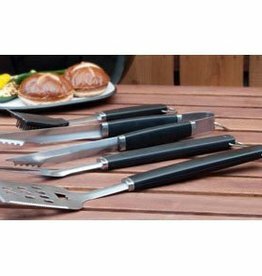 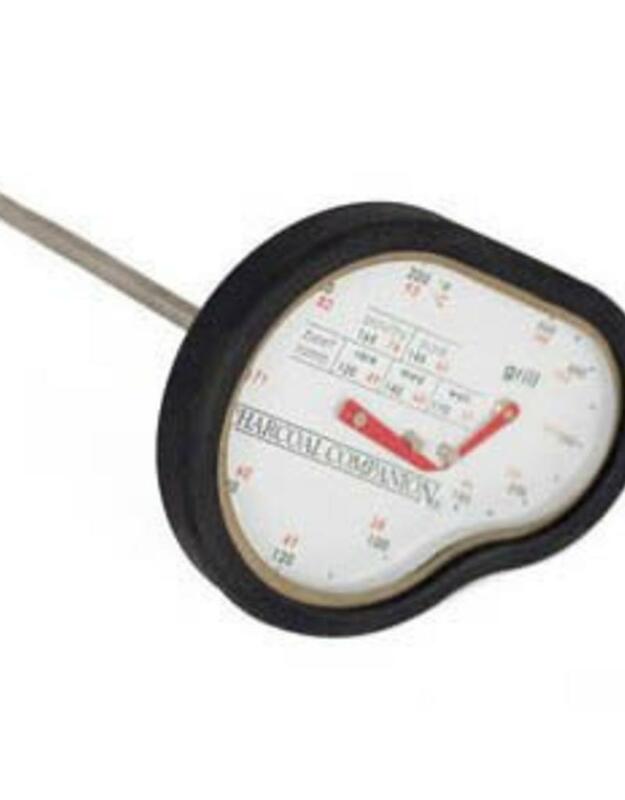 Take the guesswork out of grilling with the Charcoal Companion Dual Temperature Thermometer. 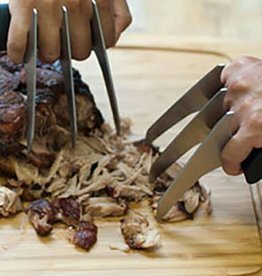 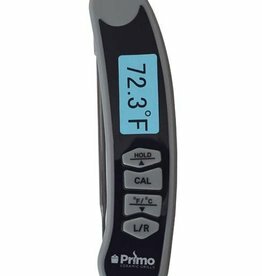 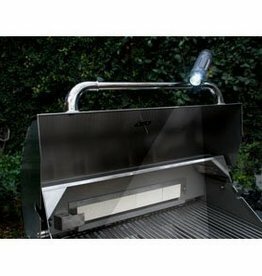 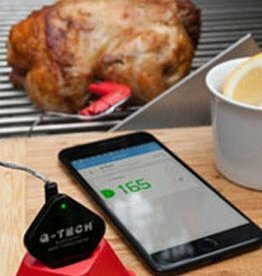 The thermometer gives precise readings of both meat and grill, oven, or smoker. 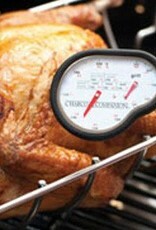 The two-dial display is easy to read and shows recommended temperatures for your poultry, pork, beef and lamb. 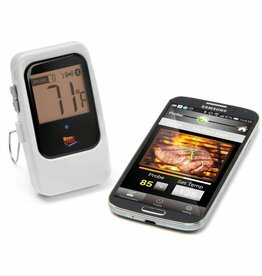 The larger display shows the internal temperature of the food while the smaller display shows the temperature of your cooking surface.